An emerging movement in education realizes that global competitiveness requires that students be technologically literate. SolidWorks Education Edition provides powerful, engaging, hands-on software for students to understand the real-world mechanics of science, technology, engineering, and math. SolidWorks Education Edition provides 3D software, curriculum, and lessons that make it easy to learn, easy to teach, and exciting to use. Students get to exercise their imaginations in 3D, while learning the fundamentals of real-world applications. We have been extremely successful using SolidWorks in the class, and our students benefit from an experience that is more representative of authentic mechanical engineering. 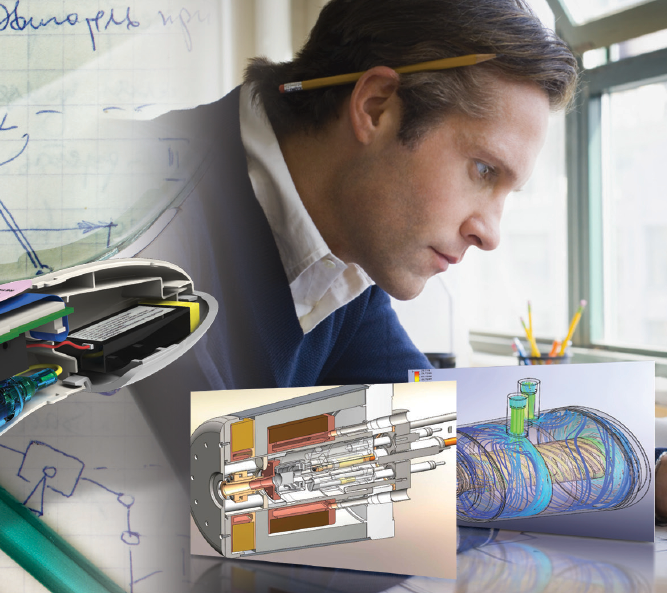 The SolidWorks Research License gives researchers the latest in SolidWorks design and science engineering technology, while connecting them with other users around the world. The software and output has no restrictions for use in publications, industry-funded projects, intellectual property transfer, and patent applications, and does not contain an educational watermark. The Research License follows the SolidWorks commercial licensing agreement, letting researchers grow their capabilities with the industry’s most flexible platform. SolidWorks Research License follows the same release schedule as the commercial version of SolidWorks, keeping your tools and designs up-to-date. We hope to encourage students to become Certified SolidWorks Associates or Professionals. It’s a great opportunity for students to gain recognition and obtain better job opportunities in today’s competitive world. The easy to learn, easy to teach, and exciting to use, SolidWorks Education Edition software, that is used by schools, technical colleges, polytechnics and universities around the world, is now made available to Private Career Schools in Singapore. SolidWorks Private Career School License integrates SolidWorks Premium software, providing capabilities for 3D design, simulation, sustainability, documentation, and analysis, with real world, standards-based curriculum, and industry-recognized assessment. The Private Career School Licenses are simple for educators and students to learn and use, allowing students to focus on learning the principles of engineering to design, communicate, and visualize their creations take shape, and feel the excitement as they prepare for future employment. To qualify, schools must be registered with the Council for Private Education (www.cpe.gov.sg). 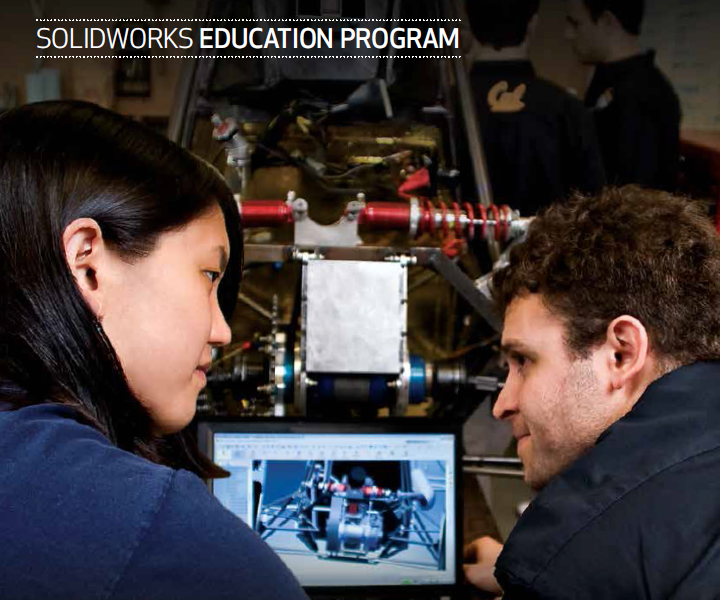 SolidWorks prepares my students to go on to college and industry through collaborative partnerships and internships. 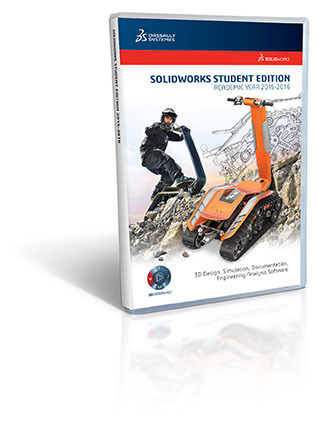 The SolidWorks Student Edition is available to high school and degree seeking students or full-time faculty members using the software for personal learning or academic purposes. A “degree-seeking student” is defined as a student who can confirm enrollment in a degree-granting program. Do not purchase this software if you’re not a degree-seeking student or a full-time faculty member. Commercial and institutional use is prohibited. Please note that the SolidWorks Student Edition ceases to function 12 months after registration, and subscription support services is not included. We choose SolidWorks because it is intuitive and easy to use, and the built-in Simulation packages makes it extremely easy to analyze our designs. Selfpac3D Pte Ltd has been appointed the sole Value-Added Reseller (VAR) for SolidWorks Education segment in Singapore. We are also the exclusive Certified SolidWorks Associate (CSWA) provider in Singapore, authorized by DS SolidWorks to conduct all necessary SolidWorks training for the CSWA certification and other SolidWorks Certified courses for the Education segment. 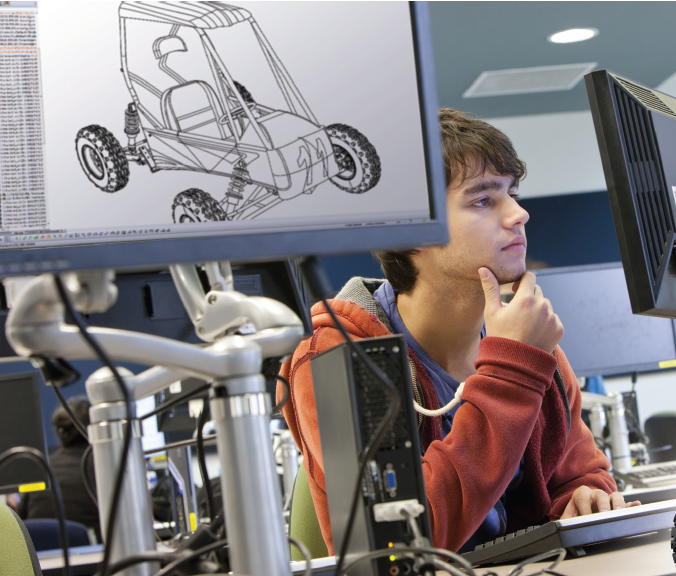 Contact us today to find out how SolidWorks can be deployed in your educational institution!